Becky Carlson, is a job search success coach who gives clients the tools and techniques they need to get to “yes, you’re hired!” Becky rescues clients from job-search frustration and helps them gain lucrative and satisfying employment. During her 15 years as a Corporate Recruiter for small and large technical companies, Becky has interviewed thousands of candidates. She understands the employer’s perspective and knows what it takes to make a positive impression, get hired and negotiate the best salary. 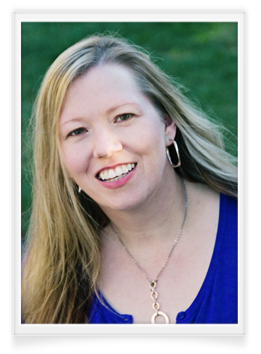 She now shares her game-changing, insider secrets with coaching clients. Certified Professional Coaching Certification from the Institute for Professional Excellence in Coaching (IPEC). Professional Human Resources (PHR) Certification by the Society of Human Resource Management. Master’s Degree in Adult Education & Human Resource Development from the University of Nebraska – Lincoln. Becky lives near beautiful Seattle, Washington, where she keeps flexible with yoga and maintains her competitive edge by traveling to half marathon races around the country. She has also actively served as a judge for the USA Junior Olympic Gymnastics program for over 15 years.